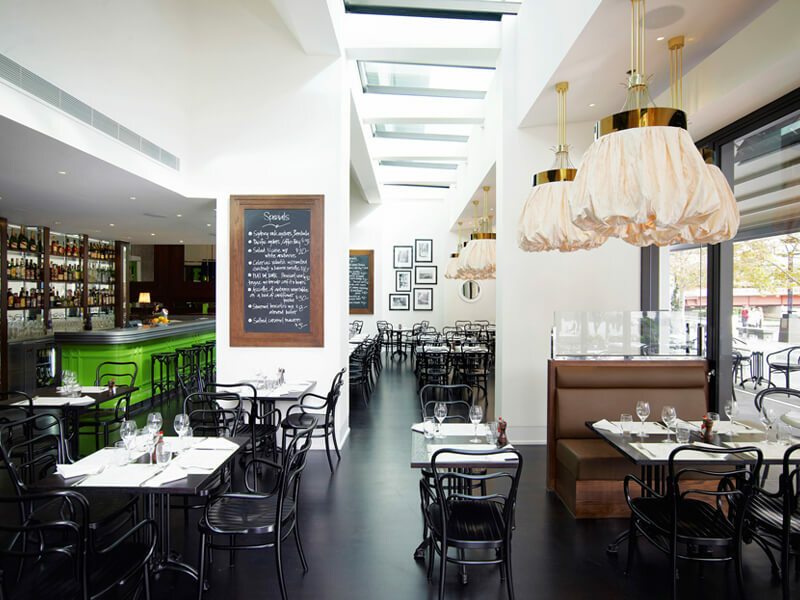 Bistro Guillaume has been inspired by France's most popular neighborhood bistros. 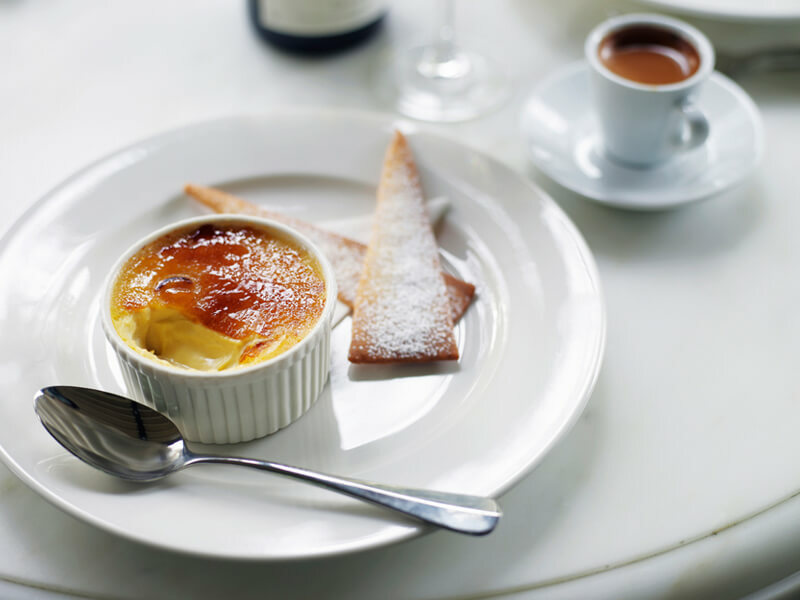 Featuring an extensive outdoor terrace, a zinc topped bar and a dramatic private room, not only can guests select from a daily 'Plat du jour', the menu also features French bistro classics and a range of main course size salads to suit all diners. 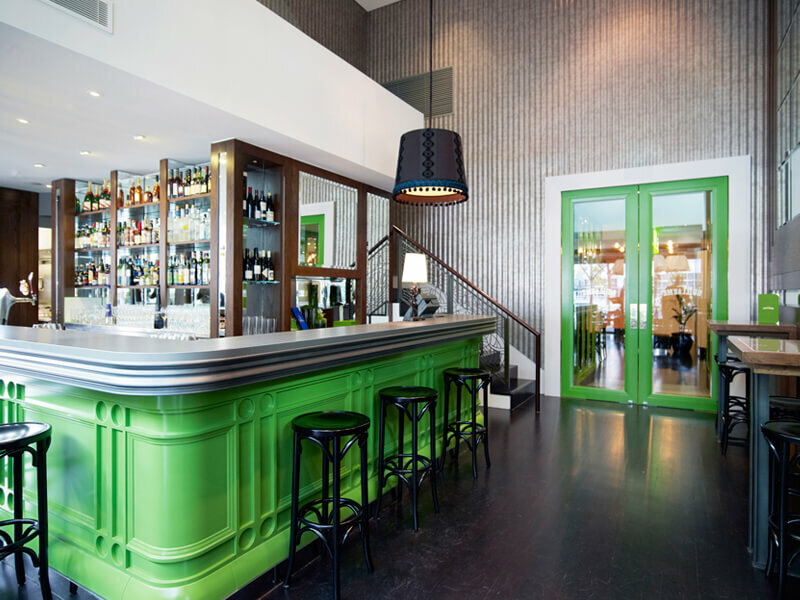 Have a friend that would enjoy dining at Bistro Guillaume Melbourne?